Free shipping for orders over € 29.99 in Italy and € 99.99 in Europe, acquiring at least one cosmetic product! 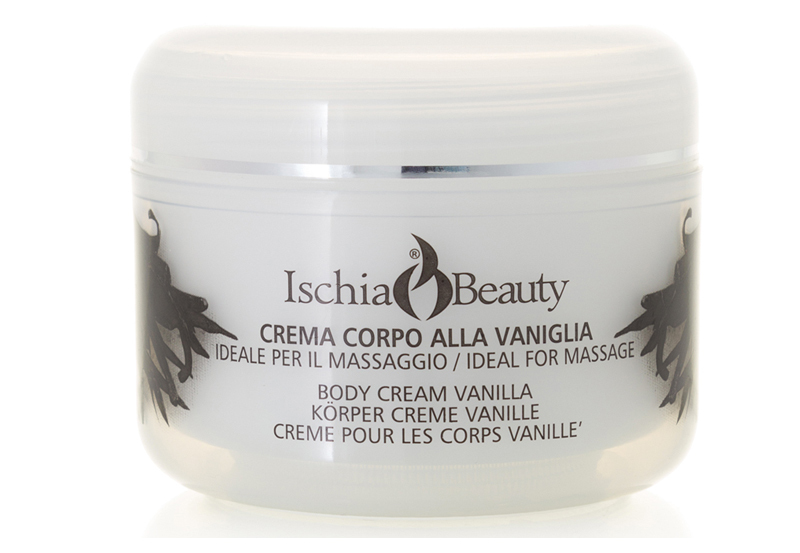 Vanilla is frequently used in beauty treatments nowadays. Its light scent and density nurture an soften the skin providing silky and luminous results. Instructions for use: apply the product with soft movements until completely absorbed.